The NMBCC partners with several university entities to provide academic and other resources that help students navigate the college experience, support their academic success, and enable them to overcome obstacles that might hinder their pursuit of a degree. This ceremony welcomes first-year students into academic life at Indiana University Bloomington. It is an opportunity for students to recognize their place within the legacy of black academe at Indiana University, as well as provide an introduction to black student leaders, faculty, staff, and community members. 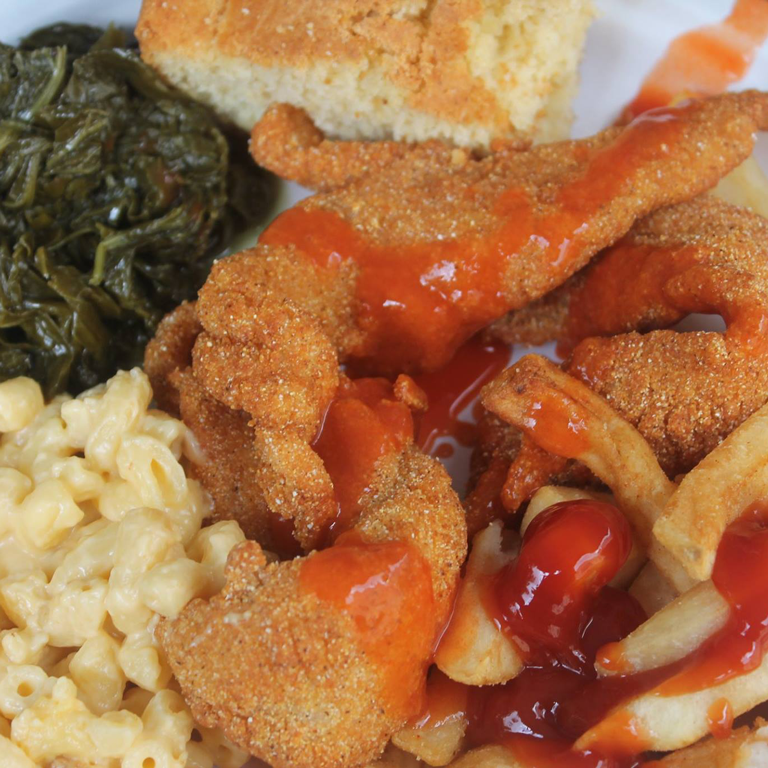 We invite black alumni to visit the center and participate in the annual Fish Fry. This event typically takes place in September and may include a small fee for participation. Designed as a themed event (Poetry Slam, Critical Topics, Game Night, etc. ), this effort provides opportunities for IUB students, faculty, staff, alumni, and the Bloomington community to network and share resources. Food and fellowship are the fundamentals of First Friday, with events typically supported by a variety of campus departments and constituents. We host a monthly Mid-Day House Party as a way to provide NMBCC staff an opportunity to check in with students in a casual setting. The parties also help students and faculty build community, network, share experiences, and exchange resources. 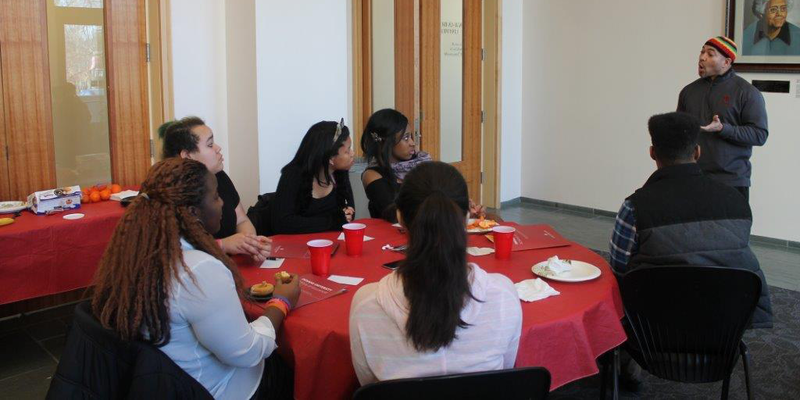 Periodically during the academic year, the NMBCC hosts a series of student development seminars as an opportunity for the IUB community to come together to discuss current issues and topics relating to the black experience and beyond. These events are often produced collaboratively with various campus partners. The NMBCC is host to several activities to kick off Black History Month, including discussion panels, guest lecturers, musical performances, film screenings, and other activities open to students, faculty, staff, and members of the surrounding communities. 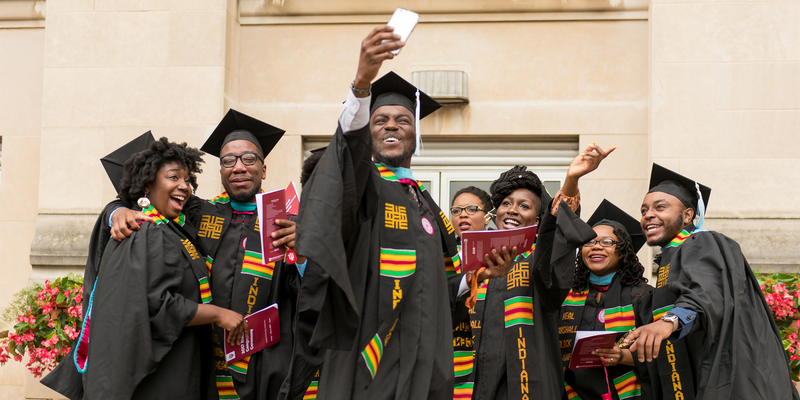 The Black Congratulatory Celebration honors African and African American students who have overcome tremendous obstacles to successfully complete an undergraduate or graduate degree from Indiana University. The ceremony is representative of African and African American culture and heritage, embraces the value of community and scholarship, and culminates with a Kente Stole presentation. One of the most highly anticipated events of the year! 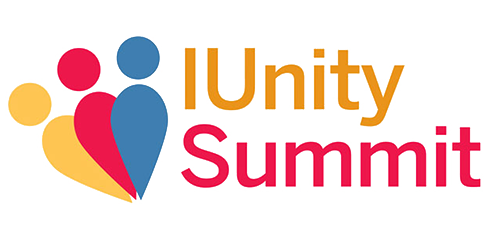 The Annual Martin Luther King Jr. IUnity Summit, formally Unity Summit, is an interactive, inspirational, and transformative diversity education experience. This year’s program will include an interactive privilege simulator providing participants the opportunity to gain perspective on how various racial, gender, socioeconomic, sexual orientation, religious, and ability-centered identities impact the lived experiences and opportunities of minoritized people and communities. Don’t miss this IU traditional experience. On Site Registration––doors open at 2:30 p.m. If you have questions, please contact nmgrad@indiana.edu. Rent out our facilities for your next IU event. 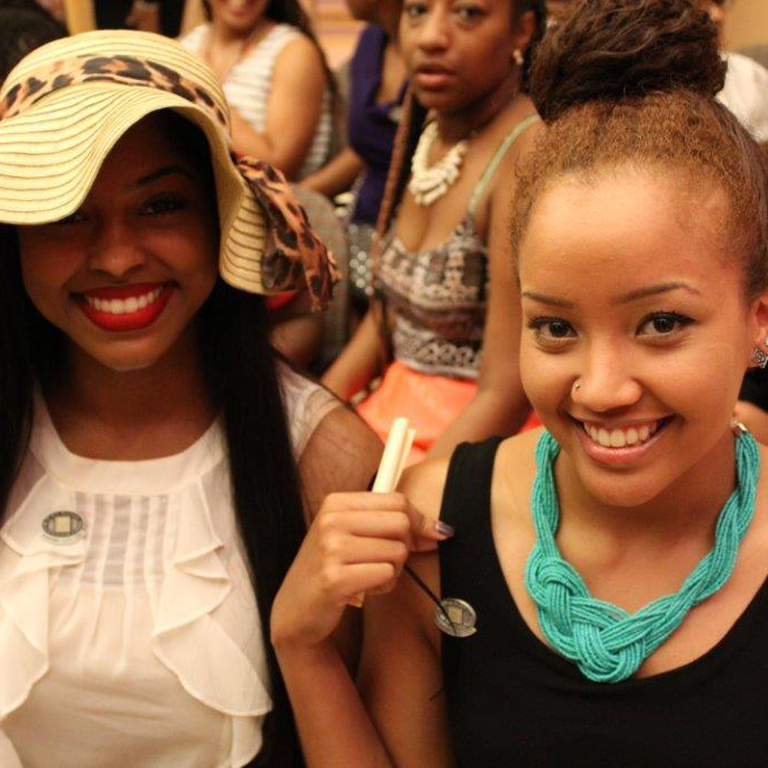 Attend one of our many events.